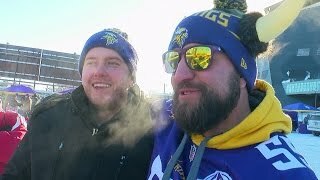 It was another cold day outside U.S. Bank Stadium Sunday morning with the New Orleans Saints in town. 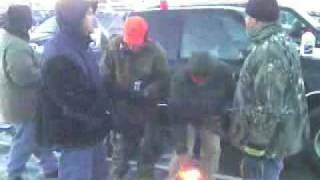 Diehard tailgaters knew exactly how to handle it. 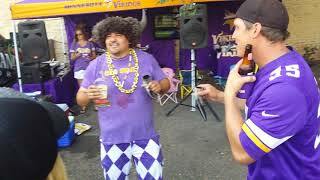 Fans poured into the tailgate lots at Miller Park for the home opener. 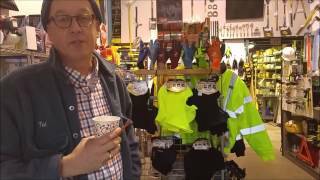 The temperatures are way down in Boston and that means it's time for you to re-evaluate your winter gear. A&A Albeco carries only the top quality. 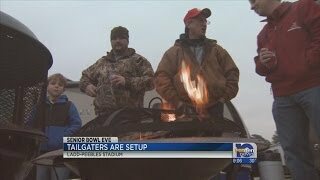 Senior Bowl tailgaters brave cold temps. 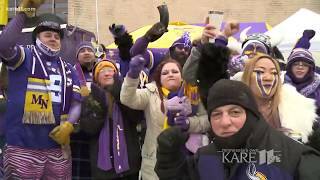 Football fans didn't let low temps keep them from hosting tailgate parties, including some that didn't even have tickets to the game. 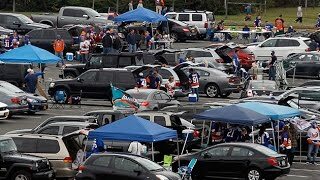 9/22/13 Tailgate 2000 Gillette stadium. 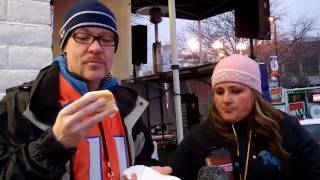 WOW 104.3's Randy and Alana brave the weather to tailgate for the BSU vs. Fresno St. game. 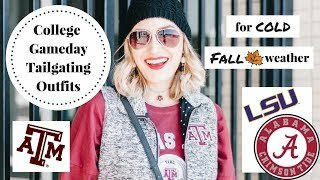 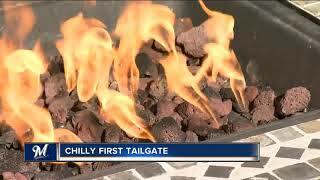 The cold weather is coming, but that shouldn't stop your tailgating party! 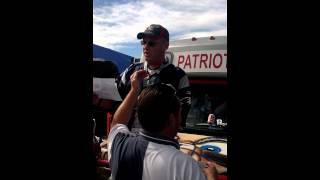 Jeff Thurn has some things to have on hand for your next pre-game tailgate party.